Take a Nap -collection's throws are all produced from 100% high-quality natural materials in EU. The collection features natural colors, rich textures, and Nordic harmony. 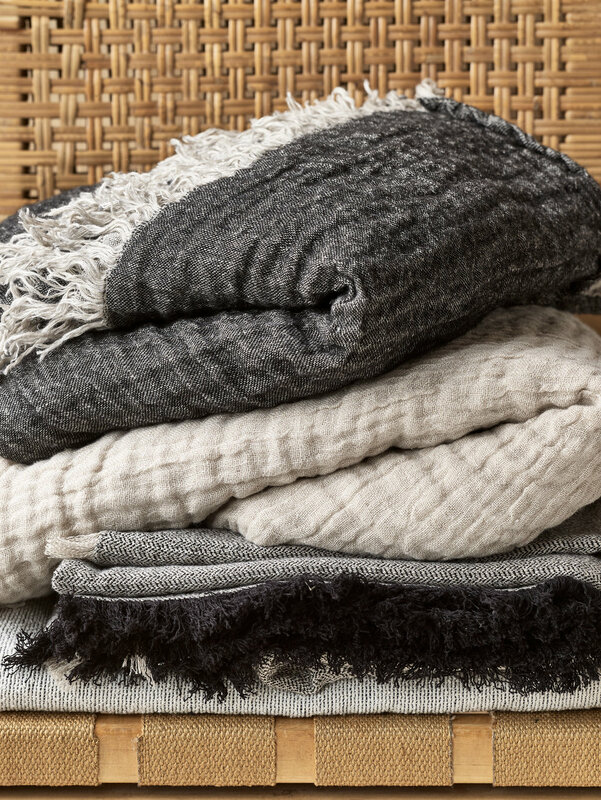 Our throws are exactly what you need while cuddling up in the corner of your sofa.